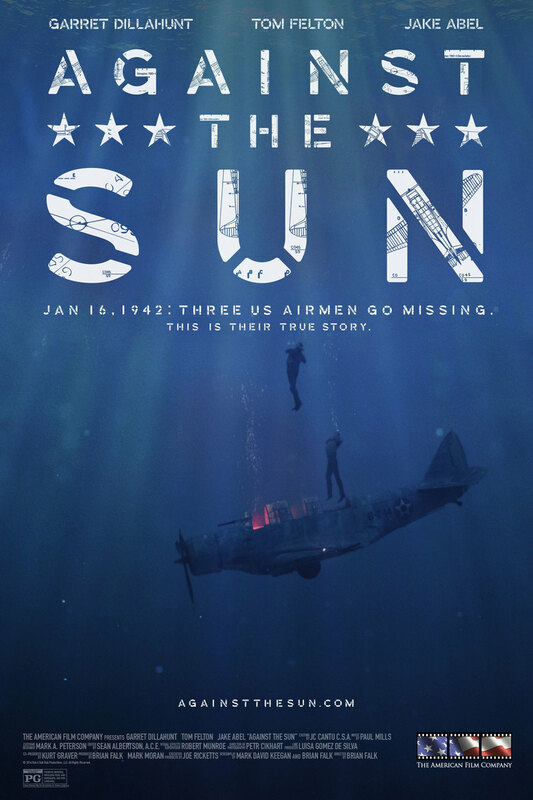 Against the Sun DVD release date was set for May 5, 2015. In the middle of January of 1942, a Douglas Devastator torpedo bomber was on a mission to track down the Enterprise, which was one of only four surviving United States carriers in the Pacific Ocean. The individuals boarding this torpedo bomber, Harold Dixon, Gene Aldrich, and Tony Pastula, who were a pilot, radioman, and bombardier, respectively, ditched into the sea and somehow survived. They are left to fend for themselves in the middle of the vast Pacific Ocean on a raft that measures no more than 8 feet by 4 feet. They have limited resources, and their survival is uncertain.